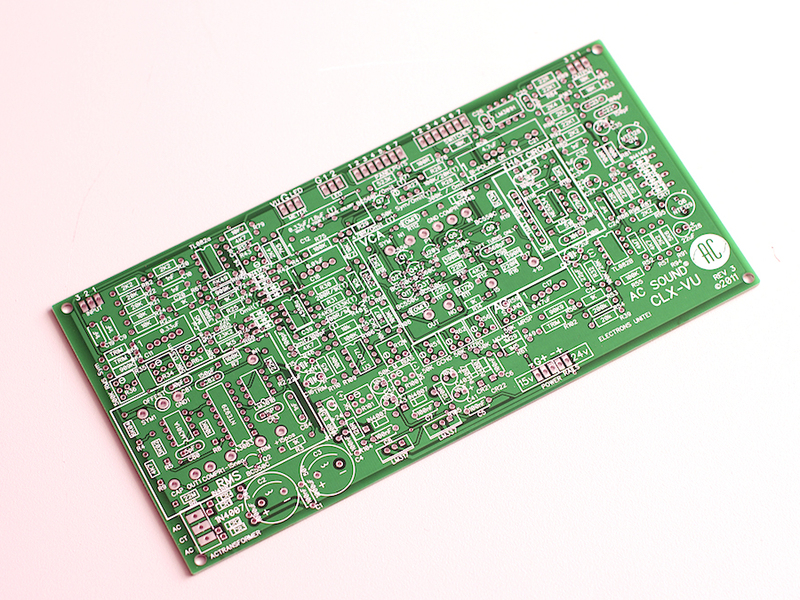 The CLX VU version 3 PCB’s are designed and had been originally offered by AC sound. Since then Abe from AC Sound has allowed us to continue to offer the boards along with our cases. 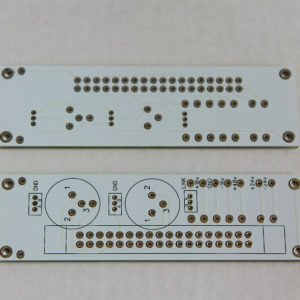 Rev 3 PCBs are IN STOCK, order now to be sure you get yours! 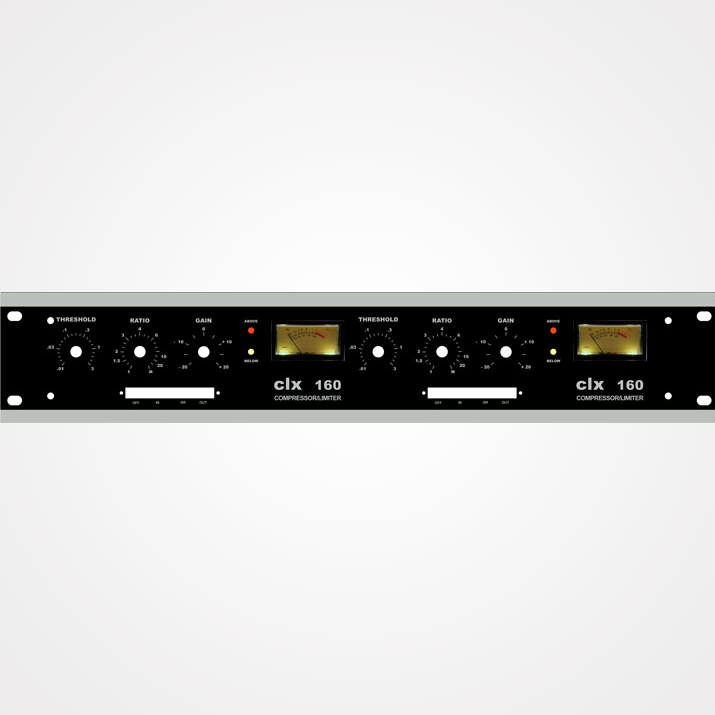 The AC Sound CLX-VU compressor is a faithful recreation of a ’70s classic studio compressor. It is known and loved for its automatic attack and release controls that adds the perfect punch to kick and snare. Also defender of “the bass” compressor, this workhorse will likely see consistent use during tracking and mixing in your studio. The original used one of the first ever VCAs. Being a monumental invention, the VCA changed the way people would compress audio material from that point on. The VCA in the original was in a big silver can. While these VCAs do not sound bad they can be challenging to replicate and inherently have high distortion. The CLX board offers three solutions. 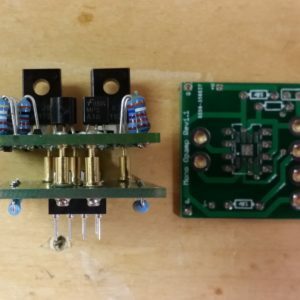 There is the option to create your own genuine discrete 200 series VCA right on the circuit board. Or if you have an original 200 series VCA can laying around you could just solder that in. Or the easiest (and arguably the best sounding) way is to use the modern THAT 2180 VCA. 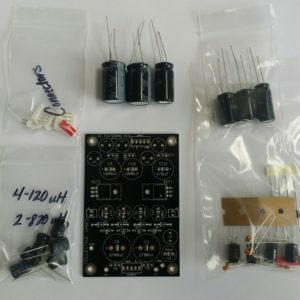 These chips are readily available and sonically very transparent. When coupled with the original side-chain circuity they make a unit that has the same wonderful vibe of the original but without all the unwanted (read: not the “good”) distortion. 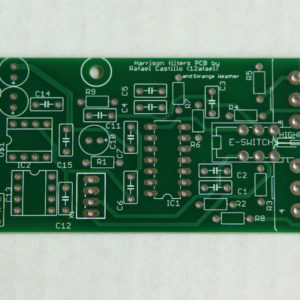 If you are a beginner at electronics we do offer a forum were you can receive help, and you can also email us. We will do our best to give you all the help you need when you are building your unit. Its a great compressor. Add something unique to your arsenal today! We ship worldwide.